Woohoo a new Bzzagent campaign just went live! 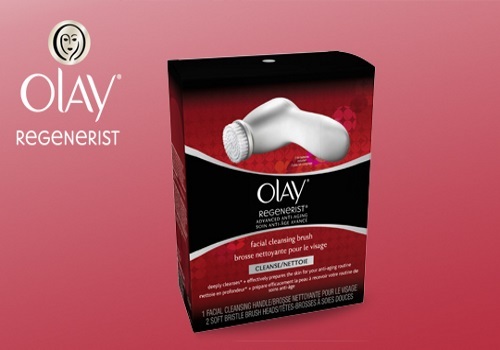 Canadian Bzz members will be picked to try out for free the Olay Regenerist Facial Cleansing Brush! Log into your account or sign up at the link below if you aren't a Bzzagent member to see if you were chosen. We haven't seen a campaign in a while so we're happy to see this one. To better your chances of being chosen for campaigns, make sure your Bzzscore is high and you have all your surveys completed. I log in a few times a week to make sure all my surveys are done (they add new ones all the time and will not alert you when they do). Were you chosen for this campaign? Let us know on our Facebook Page. Click here to log into Bzzagent or sign up.